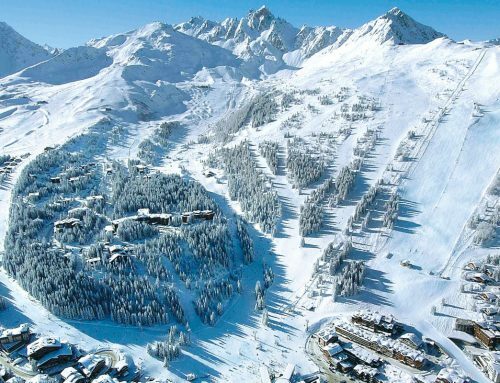 Although Courchevel is famous for its skiing and snowboarding there are loads of other things to enjoy as well. 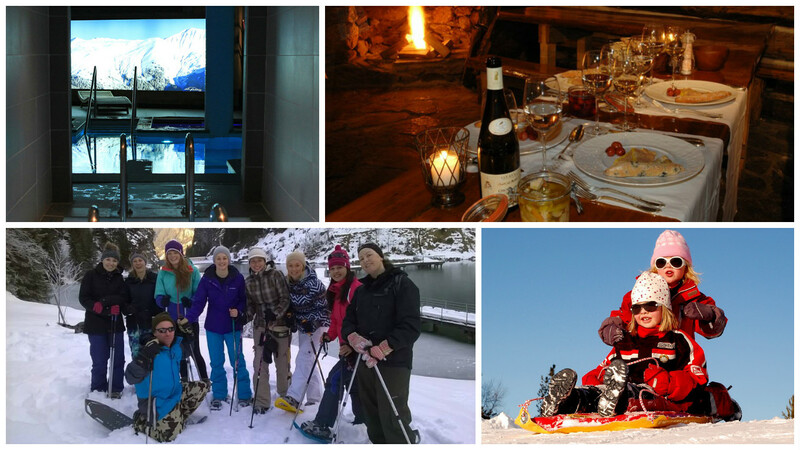 Here are our top tips on Non-skiing things to do in Courchevel. Snowshoeing is a fab way of getting off the beaten path in Courchevel. Find a great guide such as Pip of the Alps who will take you to explore the forests, lakes and mountains and give you amazing insight into the wildlife and local history. 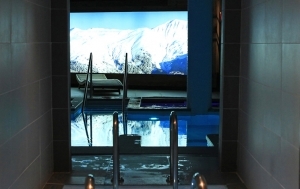 For those who want to chill out and relax, there is a gorgeous spa at the Chabichou Hotel in Courchevel with a range of massage therapies, saunas and heated pools topped off with incredible mountain views. Mobile pamper companies such as Destination Pamper are perfect if you want to stay home in the chalet but still indulge in a massage, facial or a manicure. 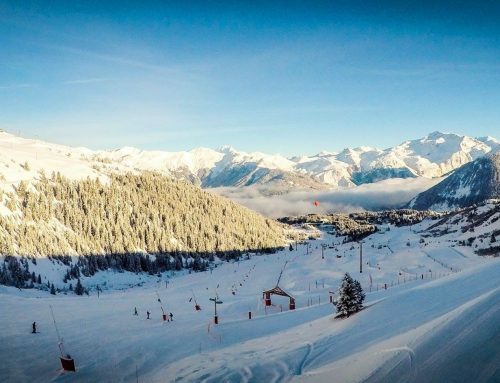 Many of our guests who do not ski but like to meet the rest of their group for a spot of lunch and to take in the staggering views from the top of Courchevel’s lifts. The Pedestrian lift pass makes all this possible. It gives you access to many of the valley’s lifts and allows you explore without needing to ski. The huge Aquamotion complex offers a massive range of different swimming pools, activity pools for the kids, a surf machine and its own spa too. For more on Aquamotion, read our blog post about it here. Once the pistes are shut, La Tania centre is ideal for some family sledging. Small “bum boards” can be purchased locally or larger sledges can be hired from the local shops. For some serious thrills, check out Courchevel’s 3km long toboggan run. Open during the day and floodlit during the evening there is the chance for all to have a go. For more details visit the Courchevel Tourism website and check out this video. 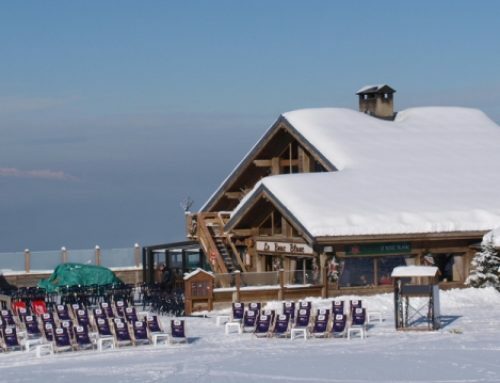 Another amazing way to enjoy the pistes is by snowmobile with local company Courchevel Aventure who run evening snowmobiling trips as well as daytime sessions at their adventure site near the Courchevel altiport. At night you can combine the snowmobile trips with dinner or drinks in an igloo or a yurt. La Tania Lift Passes – Insurance ? 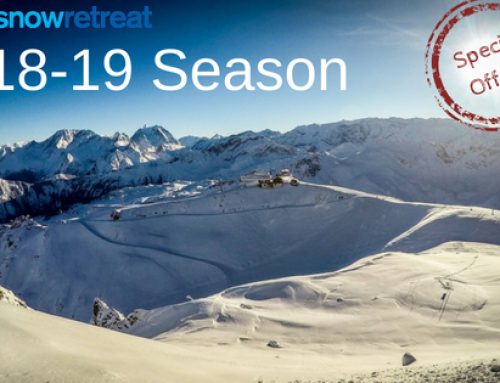 La Tania Lift Passes – Which Ski Area?